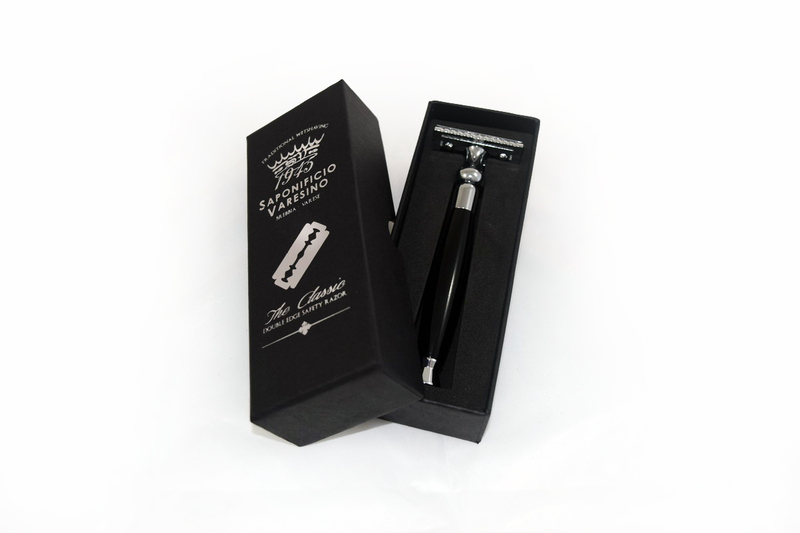 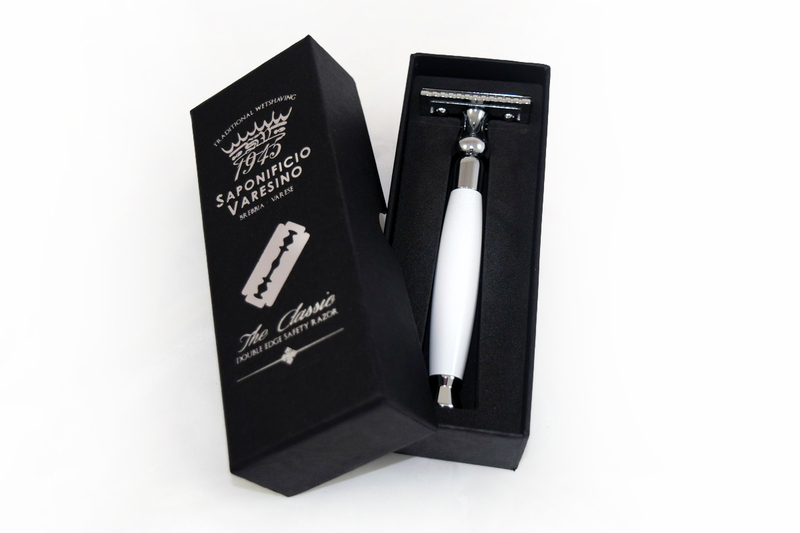 Double Edge Safety Razor, customized with our logo on the head, coming in an elegant box case. 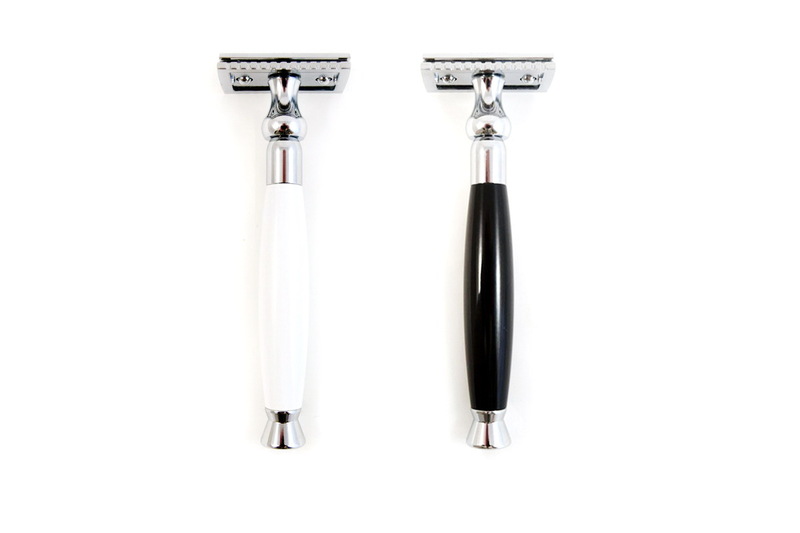 White or black handle. 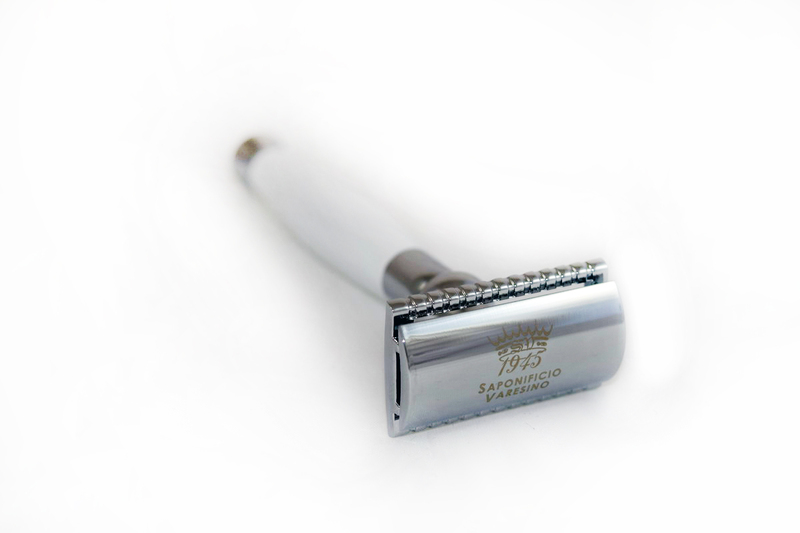 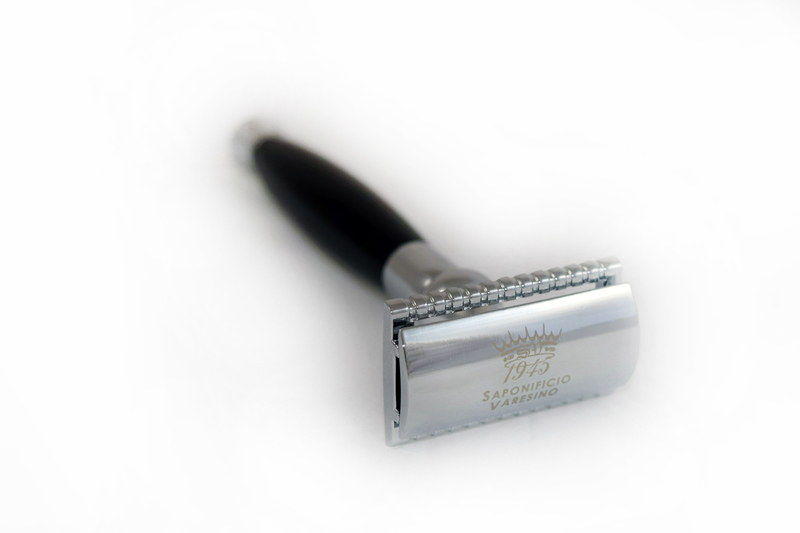 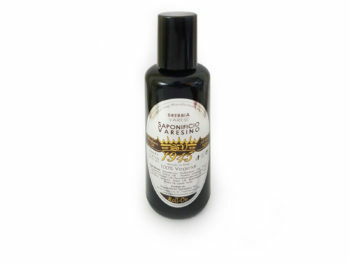 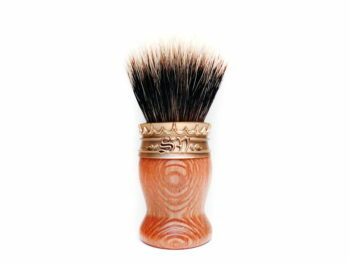 Be the first to review ““The Classic” Double Edge Safety Razor” Click here to cancel reply.